We’ve all done it at the first hint of autumn: grabbed a couple mums, nestled them into pots by the front door, maybe added a pumpkin or two, and called our fall display complete. And there’s nothing wrong with going that easy, cheery route. However, if you’re willing to devote a little more energy to the project this season, you can design a planter for full sun that combines evergreens with annuals for beauty that lasts. Start by selecting a container—about 14 inches high and 16 inches in diameter—that works with your home’s exterior. 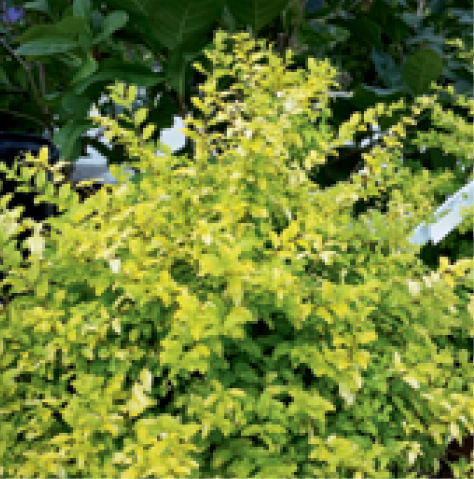 Add into it the bright yellow-leaved ‘Sunshine’ ligustrum (buy a one-gallon size). This noninvasive cultivar won’t reseed, and you can easily prune the evergreen branches into geometric shapes (like a cube, cone, or pyramid) for a more formal appearance. 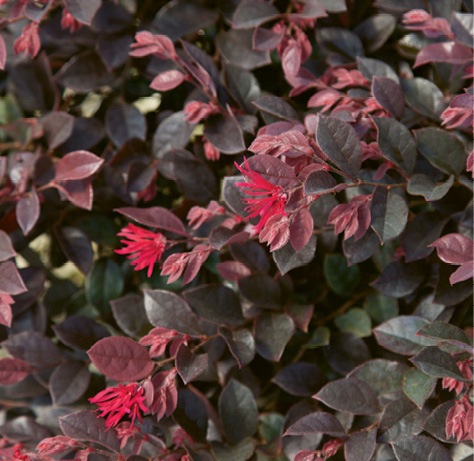 To create a pleasing color contrast, look to the dark maroon foliage of ‘Purple Daydream’ dwarf loropetalum (select a one-gallon size). The compact, drought-tolerant shrub will set bright pink blooms in the spring. 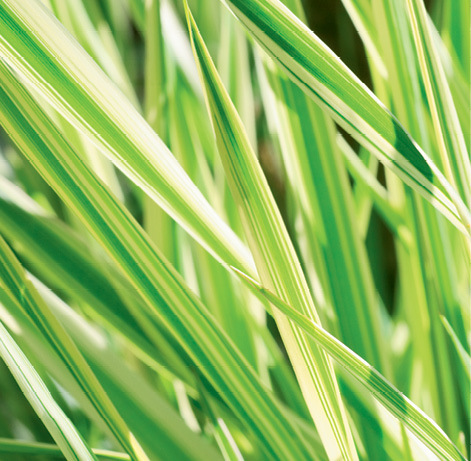 Then mix in the chartreuse-striped ‘Eversheen’ carex (a four-inch size) for a variation of texture and leaf pattern. It forms a tidy mound that requires very little maintenance but provides big visual impact. 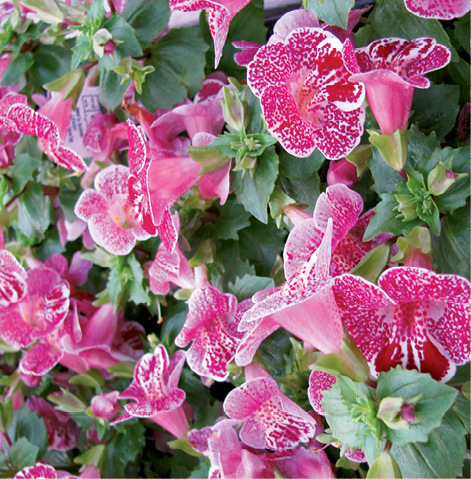 Underplant this trifecta with coordinating annuals (four-inch sizes), letting the pot spill with the vigorous purple ‘Blushing Princess’ alyssum and ‘Magic White Flame’ mimulus. Look forward to choosing a new duo for spring. When your evergreens outgrow the container (circa 2019), simply transplant them into the landscape, where you can enjoy them for years to come. Ask an Expert: When should I seed my rye grass? Tip: Before doing any fall planting, have soil samples tested by the Clemson Extension (find directions at www.clemson.edu/extension/hgic). The results will reveal the levels of various nutrients present as well as the soil’s pH value and offer recommendations for adding fertilizer and/or lime, helping you grow more effectively.